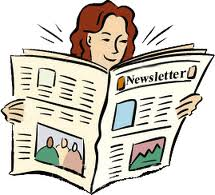 Our Newsletter is now posted. The Knights of Columbus will be holding a Basketball Free Throw Contest on Saturday, February 9, 2019 at 10 AM in the STM Courtyard. Please see attached flyer for further information. Thank you STM and God Bless you.